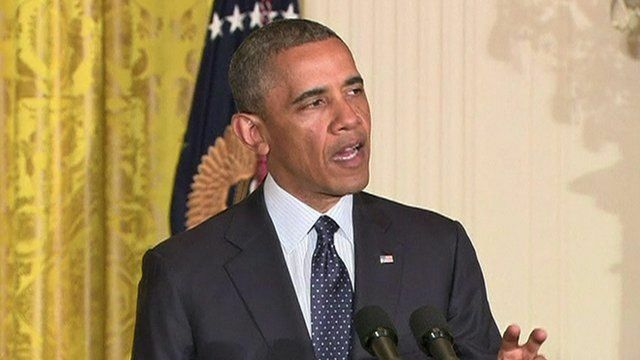 Obama slams 'inexcusable' IRS action Jump to media player President Obama has condemned the actions of some Internal Revenue Service (IRS) staff after it emerged that some conservative groups were singled out for extra scrutiny. IRS scrutiny claims 'outrageous' Jump to media player President Barack Obama has said reports the US tax collection agency targeted conservative groups for extra scrutiny before an election are "outrageous". 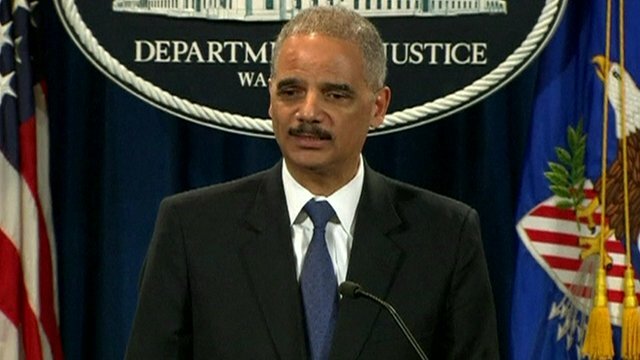 AP leak 'put American people at risk' Jump to media player US Attorney General Eric Holder has said the leak that prompted the seizure of Associated Press phone records had put the US at risk. 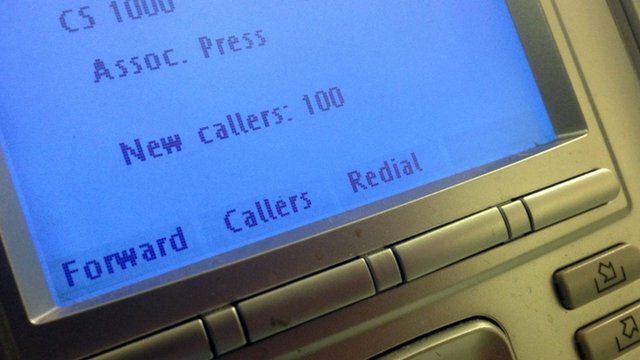 AP condemns phone record seizure Jump to media player The Associated Press has described the US government's secret seizure of its journalists' telephone records as a "massive and unprecedented intrusion". 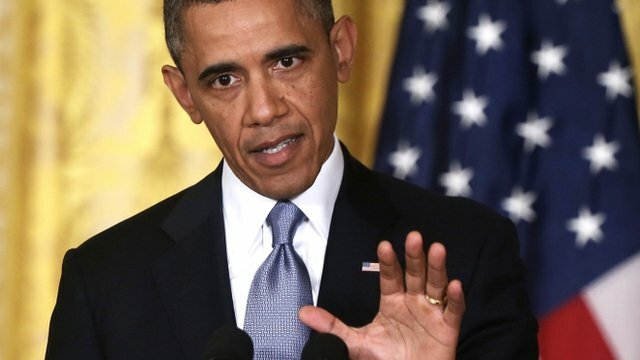 US President Barack Obama has condemned the actions of Internal Revenue Service (IRS) staff after it emerged that some conservative groups were singled out for extra scrutiny. IRS Acting Commissioner Steve Miller was asked by Treasury Secretary Jack Lew to resign over the scandal. It was revealed earlier in the week that the IRS had used key words such as "Tea Party" and "patriot" to subject applications by conservative groups seeking tax-exempt status to extra scrutiny in the run-up to the 2012 presidential election.